new to the site...goodmorning starshine the earth says hello! He sprinkles above us. We sprinkle below. Hey-o, make sure to get your BTS posted up sugah! Hey Sizzle. If you're still on a lot of us are in the chatroom. Subject: Re: new to the site...goodmorning starshine the earth says hello! 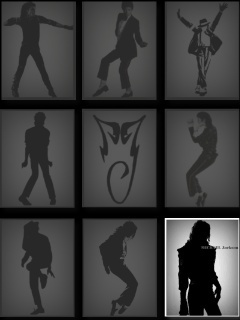 Michael J. Jackson Forever :: Welcome new members.